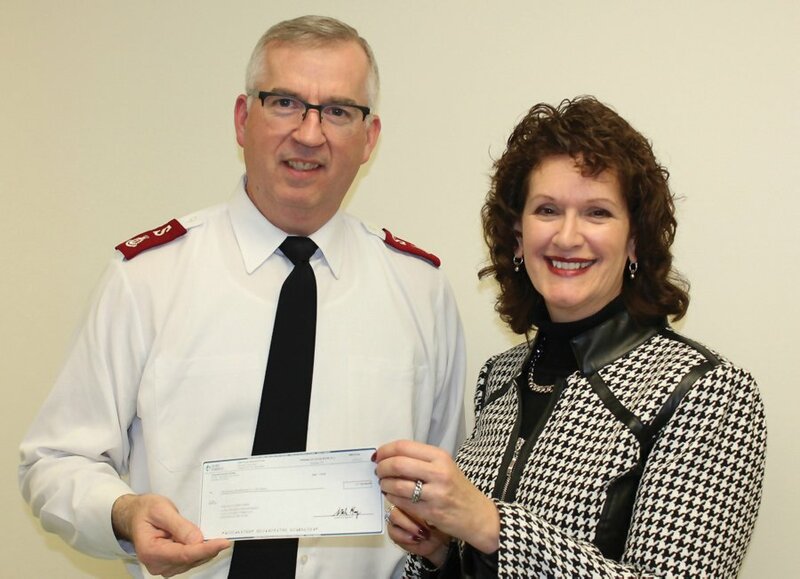 The Salvation Army has received $315,000 from Duke Energy Ohio and its customers through Duke’s HeatShare program. HeatShare funds come from multiple sources, including Duke Energy Ohio customers who voluntarily add a contribution to their monthly bill, amounting to $115,000 this past year. Duke Energy Ohio provided a $100,000 donation, then matched all customer and employee donations, dollar for dollar, up to an additional $100,000. Last year, the HeatShare program provided utility assistance to 835 families across Southwest Ohio.